India may be one of the largest milk producers globally, but the latest research from Mintel highlights strong opportunity to boost regular milk's health credentials. While seven in 10 (71%) Indians have used milk at least on one occasion in the last three months* according to Mintel, only three in five (59%) Indian consumers associate milk with being healthy and just 37% perceive milk to be a high source of calcium. Moreover, Mintel research reveals that as many as three in five (61%) Indians are trying to eat more protein, but just 39% perceive milk to be a high source of protein, highlighting the potential which milk offers to protein-loving consumers. Today’s consumers are pursuing healthier lifestyles and adopting diets that are beneficial to their overall wellbeing, Mintel notes. Though Indian consumers may not fully recognise milk's health benefits, the company says, it seems they are open to support their healthier lifestyles with their glass of milk. Indeed, according to Mintel, over a quarter (26%) of regular milk drinkers in India are looking for milk with added nutrition (eg added calcium, protein, vitamins), while 22% are seeking milk offerings that provide specific health benefits (eg heart and bone health). In light of consumer demand, there is a call for dairy brands to focus on ethical and environmental claims. 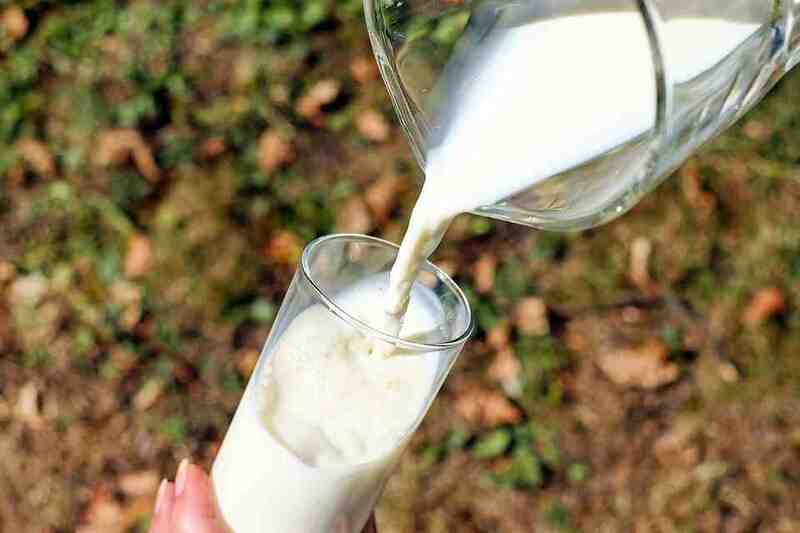 According to Mintel Global New Products Database (GNPD), there has been a steady decline in ethical and environmental claims in the milk and flavoured milk categories. In 2018, less than half (45%) of milk and flavoured milk launches in India carried ethical-environmental claims. In comparison, 52% of Indian milk and flavoured milk products launched in 2016** carried ethical-environmental claims. Highlighting the demand for eco-friendly milk, three in 10 (29%) Indian consumers say that they actively look for ethical claims or seals on packaged food or drink product labels. Building on this, a worry that is only just emerging is that 15% of milk drinkers in India have expressed their concerns around the welfare of dairy animals. “Dairy brands that effectively communicate their environmental and animal welfare credentials can potentially reap the benefits from people’s changing priorities. Consumers, today, are not only conscious of what they put inside their bodies but also what they put back into the environment. Therefore, when brands follow the same ideologies, are transparent about their practices and carry ethical claims, these informed consumers get up and take notice. This in turn gains their trust in the long run,” Kumar continued. Finally, Mintel says, it seems the time is ripe for brands to also reposition flavoured milk in the Indian dairy market—as just 23% of regular milk drinkers in India have drunk packaged flavoured milk in the last three months. Of these flavoured milk drinkers, a significant portion drink flavoured milk for emotional reasons; some 30% consume flavoured milk as a treat, while over a quarter (27%) do so to satisfy a sweet craving. Meanwhile, a quarter (23%) enjoy flavoured milk as a dessert. Looking for more choices, 14% of Indian regular milk drinkers feel that there are not enough varieties of flavour in flavoured milk. “Flavoured milk is still not a category that enjoys mainstream consumption in India. Instead, it is typically consumed on impulse, with a sizeable population of flavoured milk drinkers consuming it as a treat or dessert. Brands can look to reposition flavoured milk as a product that allows for permissible indulgence to increase its appeal among Indian consumers.” concluded Kumar.